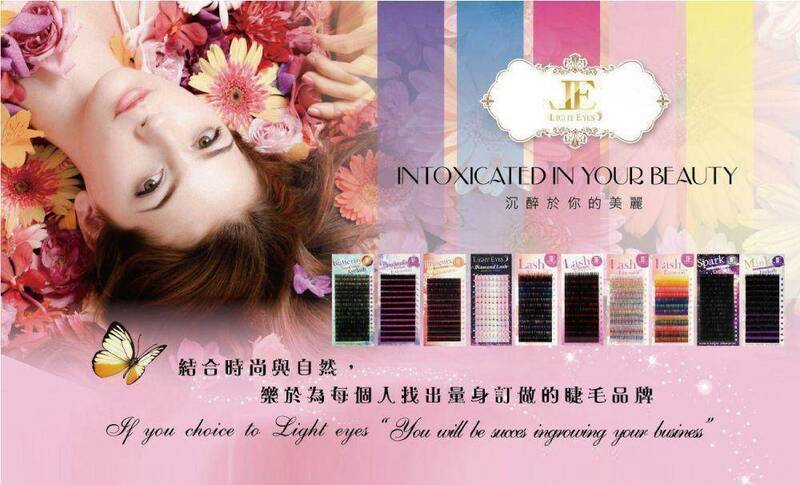 To combine fashion and nature beauty, LIGHTEYES, an eyelash brand which is glad to find suitable eyelashes for you.  LIGHTEYES is professional in eyelash manufacture and is related to beauty products. We abide by our principle to offer high-quality products and best service. OEM and ODM services are available. Our professional design team may help you design a unique packaging.